For more original recipes go to Dangerously Delishh! 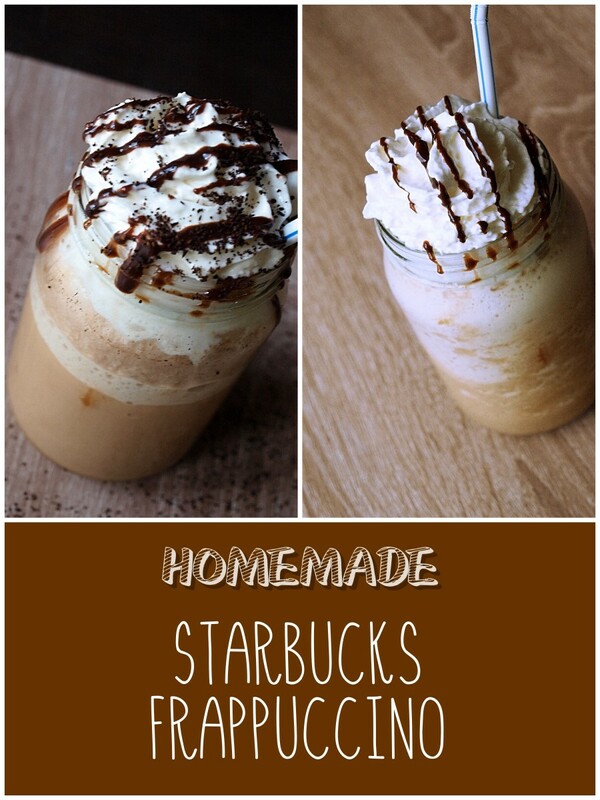 Here's an easy way to make a Starbucks Double Chocolate-Chip Frappuccino at home, using a blender and basic kitchen ingredients. Starbucks uses the Fontana brand for their sauces. Using this brand these will give you a drink that tastes just like it does at the cafe. Keep in mind though, Fontana sauces are pricey and can be substituted with more affordable ingredients. I use my Magic Bullet with the large blender attachment. Make sure your blender is large enough to hold the drink with plenty of room to blend. If the blender too small, you will have a tough time making this drink! If you don't have mocha syrup, you can substitute with Hershey's chocolate syrup and 2 tablespoons of coffee. Let me stress that this is not a great alternative. If the Fontana brand is too expensive for you, then you can try alternative brands and flavors, listed below. 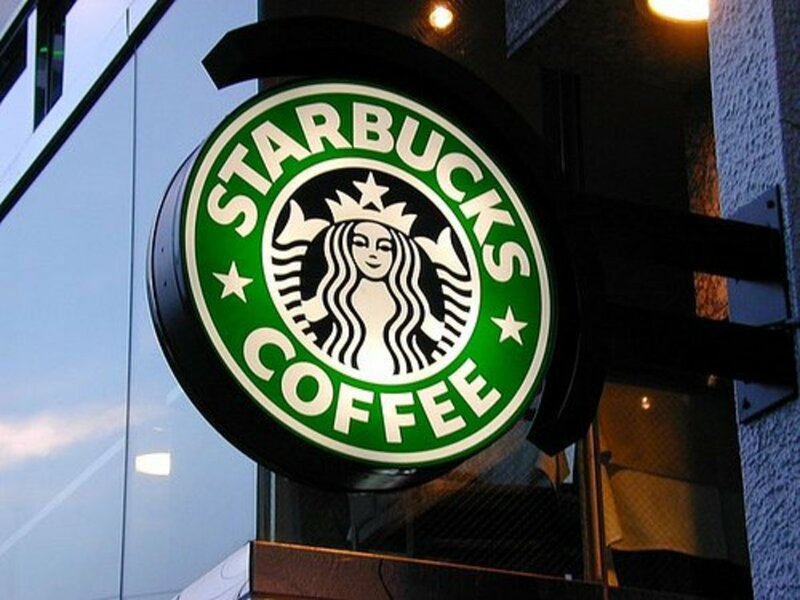 You can get a Starbucks coupon with their email sign-up. They sell their syrup on the site. With a coupon and a discount, the cheapest I've found this syrup is $18 plus tax. Also, you get a large amount of syrup: 63 ounces. 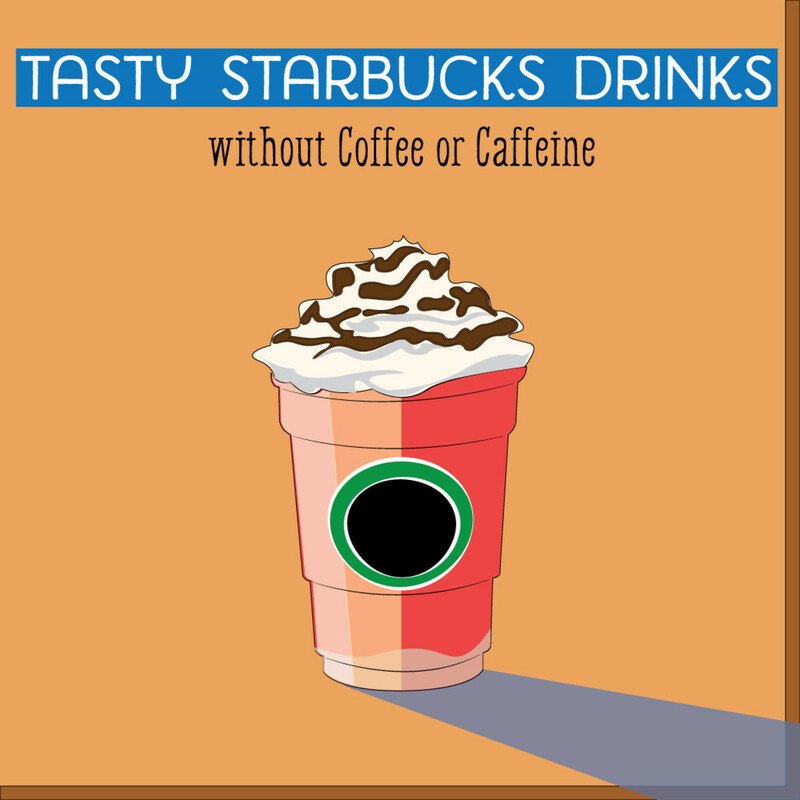 You can also try a few tablespoons of Starbucks Mocha Powder as an alternative to the mocha syrup. Be sure to blend very well to distribute the powder evenly. I really recommend trying different flavors of sauces as well. Fontana and DaVinci Gourmet are excellent brands. Add milk and syrup into your blender and blend. Next add your ice and chocolate chips. Blend until chocolate chips look like small specs. Reddi-Whip step! This step is optional. I sometimes am not in the mood for whipped cream, and it's okay to do without. If you want whipped cream, just put it on top of your drink. On top of the whipped cream, drizzle a little chocolate syrup and you're ready to enjoy! Hershey's syrup is not the best substitute for the mocha sauce. You will basically get a blended chocolate milk drink. The perfect step to add more of an ingredient or add less would be step six. Does it need to be sweeter? Want more vanilla? Hated using semi-sweet chocolate chips? This drink is very easy to modify by adjusting any of the ingredients. It's pretty much just add and blend! To make a milkshake, just subtract the ice and add some creamy vanilla ice cream! This is also something I absolutely love. Great recipes. It looks delicious! I want to try it this spring. Perfect for my starbucks mug.. cheers to all coffee lovers! This is the perfect summer drink. I'd add some coffee to mine, just because I love coffee. I'll be pinning this. I so want one right now!! Thanks Kathleen- you are awesome!! Great article! Voted up and pinned! So true! 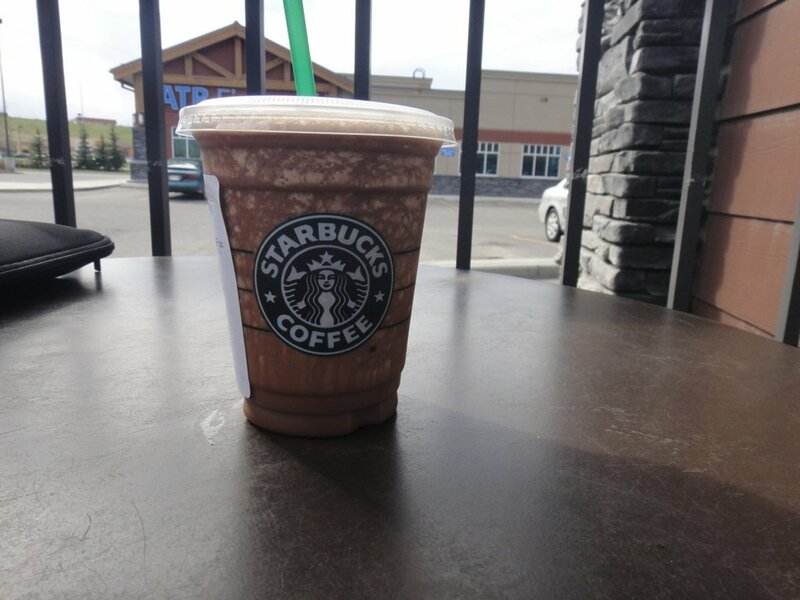 They have the Mocha Cookie Crumble Frapp back- that'll probably be my new addiction for the time being. These are so delicious! Unfortunately they are very addictive as well. While you're drinking one, you can't wait to make the next. So yummy! Thank you for sharing, this sounds great. I will have to try this. I voted up and awesome and pinned to pinterest. Mouth watering recipe. 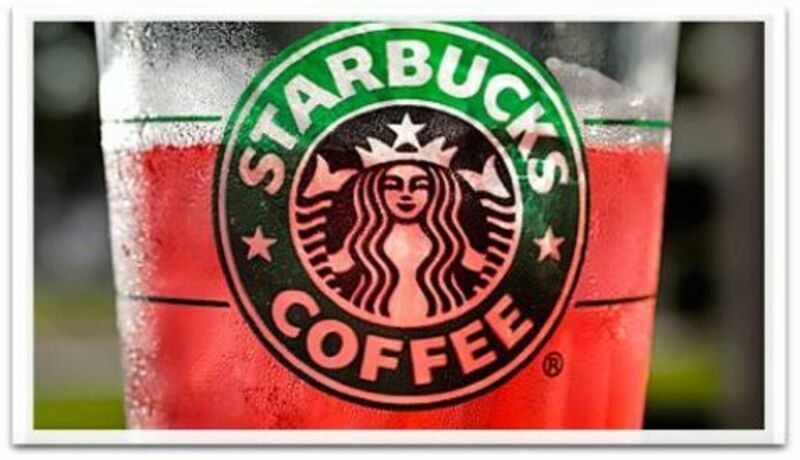 No more going to Starbucks now, it would be a homemade affair. I need to get lot of ingredients before I pamper myself. And also- anyone who can find better chocolate for this recipe, let me know. 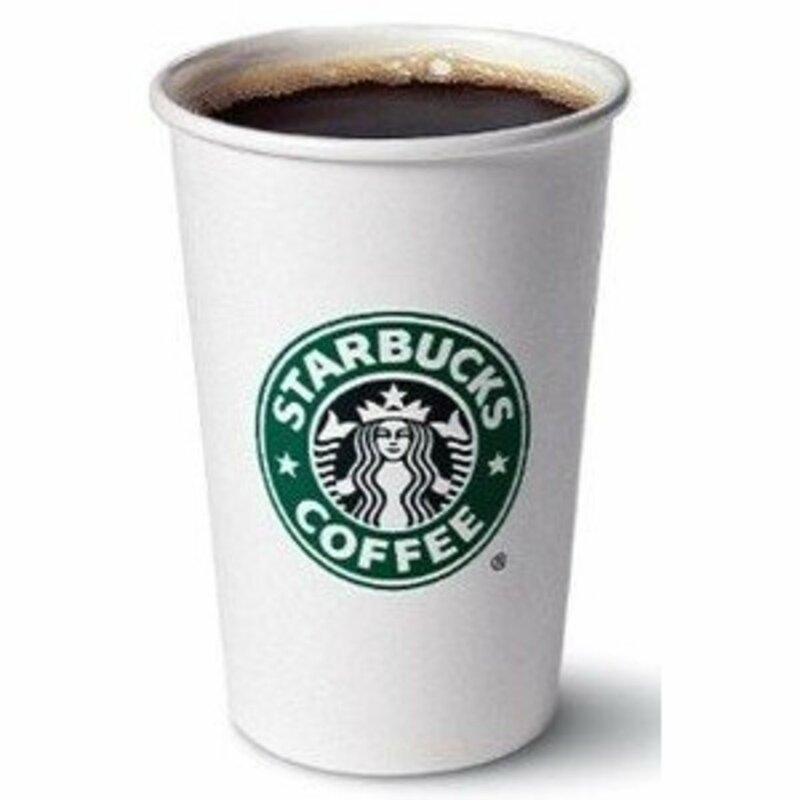 Starbucks uses some sort of delicious chocolate that has a little salty-taste to it, but I have yet to find it! OMG, why am I not drinking one of these right now? I need to head out and get some chocolate chips and enjoy this delicious treat immediately!! Thank you for the recipe. Love your hub! 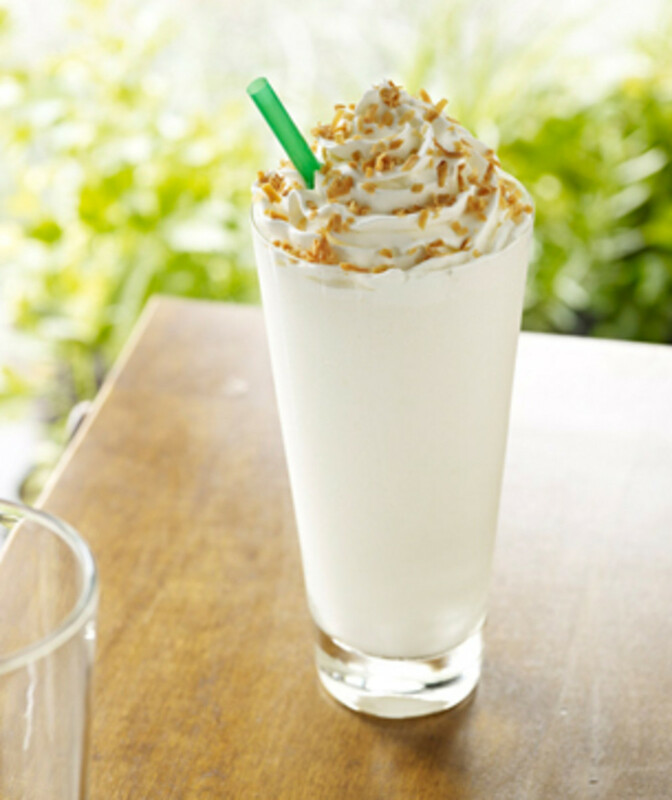 It is no easy task to replicate the deliciousness of a Starbucks frap, cannot wait to give this a try! 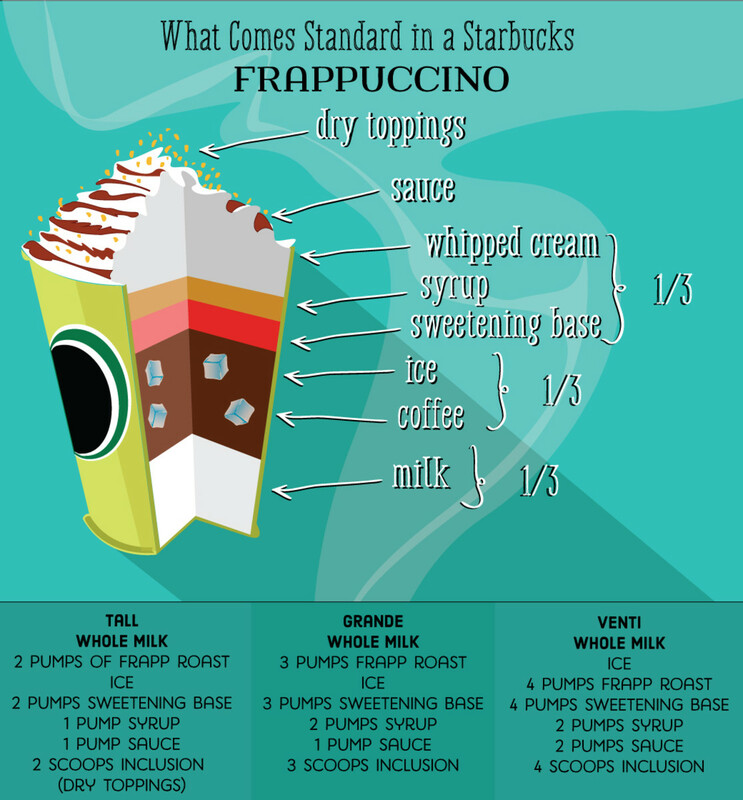 My favorite is the Java Chip Frap - if you figure out a way to replicate please share! Yay! 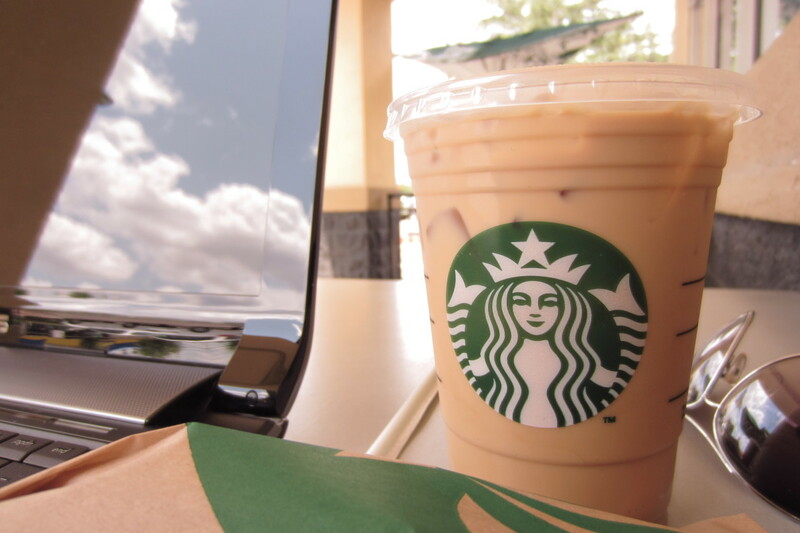 I don't have to troop to Starbucks then -- the frap is what I often order. Thanks for the wonderful hub and your recipe. Up and useful. I could drink these everyday if I let myself. Sweet! I'm using this...thanks for the info!